Your browser does not support videos. At Hidden Valley Inn, adventure begins right outside your doorstep. 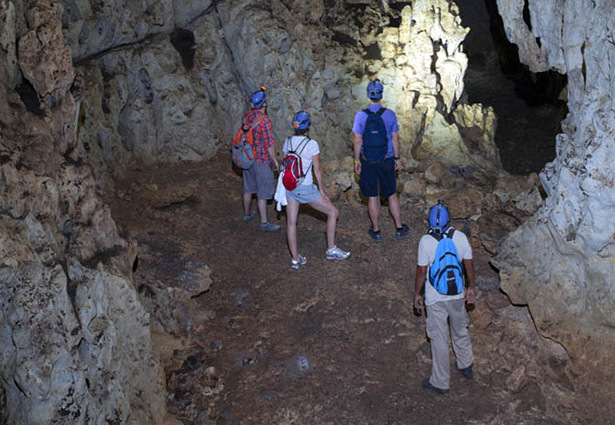 Whether hiking through the wild or zip-lining across the jungle, exploring the underground cave systems or climbing the temples of the ancient Maya…it is all accessible through Hidden Valley Inn. Home to some of Belize's best guides, tours are enriched by their holistic knowledge of the area, wildlife, history, conservation and lore. Self-guided exploration is also encouraged and The Inn provides two-way radios, maps and even catered picnics to our independent adventurers.